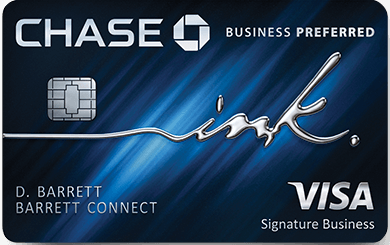 American Express offers Airline Fee credits on several of their cards. Personally, I hold 3 of them ( Amex Platinum, Amex Business Platinum, and Amex Gold) that total a whopping $500 in annual credits I’m entitled to receive. These credits are based on the calendar year and they just refreshed for 2019. The tricky thing regarding Amex Airline Fee credits is determining what counts and what doesn’t. This varies from airline to airline, is dictated by Amex, and I wrote an entire post that details the various airlines and how Amex interprets the charges. I’d recommend reading that if your airline isn’t Alaska. Small tickets are still being credit back by American Express. This is great news especially if you have Gold/75k status with Alaska and can cancel those flights and deposit them into your Alaska account to collectively use towards a more expensive flight in the next 12 months. Would love to hear your data points for Alaska or any other airline! Had a $105 Alaska flight charged to my Platinum card get credited back a few days ago for another data point. Wasn’t looking for it to do that necessarily, and would’ve preferred to use it throughout the year on incidentals, but not mad about it either.